07 When Will People Be Resurrected? 09 When Will People Be Resurrected? 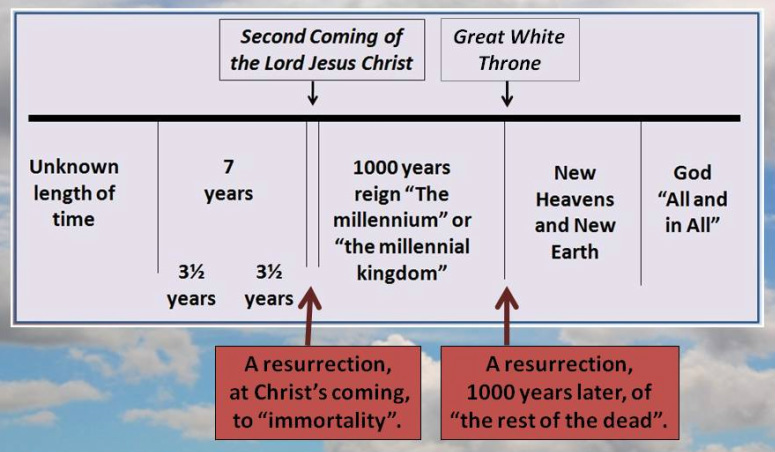 Summary: There are at least two different occasions in the future at which people will be resurrected. This message explores the resurrection that will take place at The Great White Throne described in Revelation chapter 20.